1. 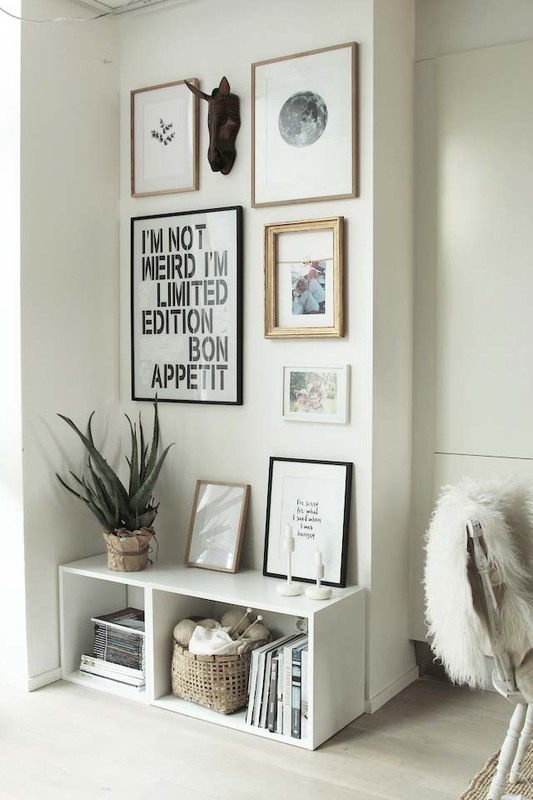 Serene, small space living in Gothenburg. Photo Alan Cordic, styling Emma Fischer for Bjurfors. 2. My home at Christmas - photo - me with help from my little six year old), styling Genevieve Jorn. 3. 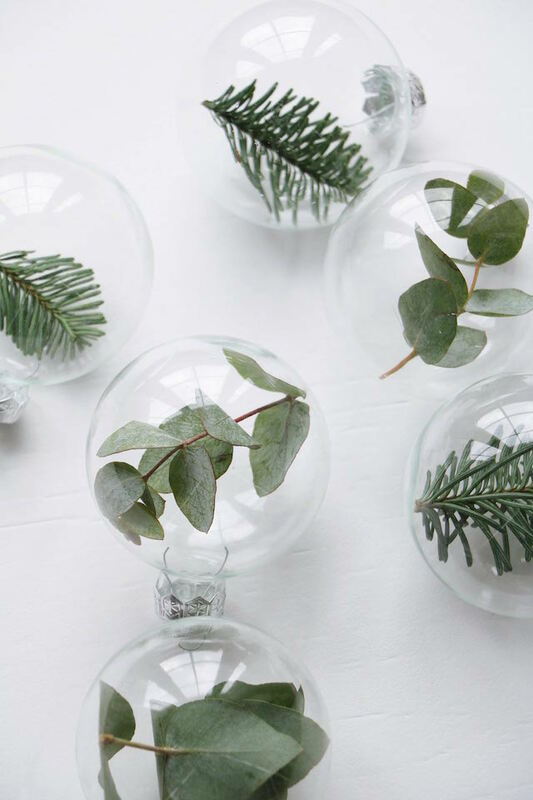 Six beautifully simple DIY Christmas decorations - credit: Marij Hessel for VT Wonen. 4. 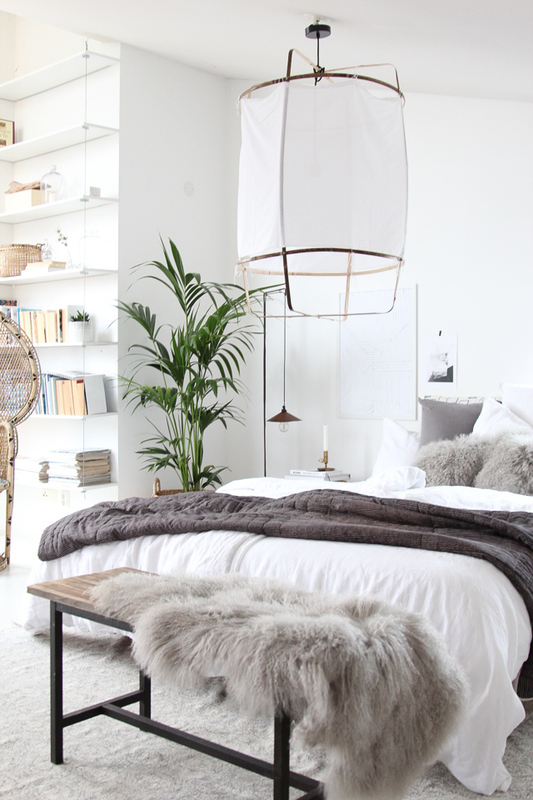 My bedroom tour - photo by me, styling Genevieve Jorn. 6. 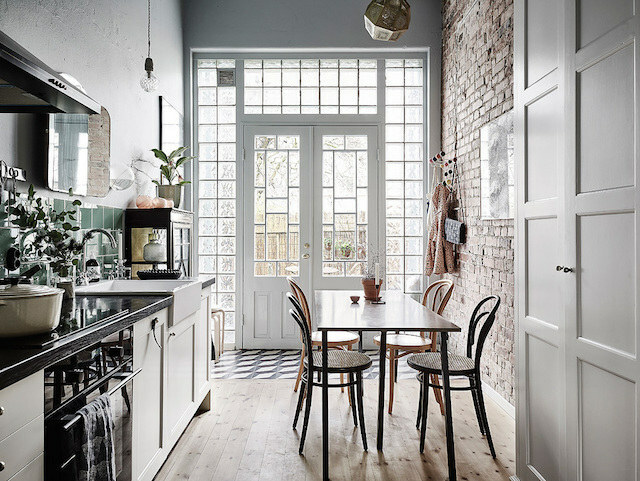 A romantic Swedish home with vintage touches - home-owner - Cattis sold through Entrance. 2. 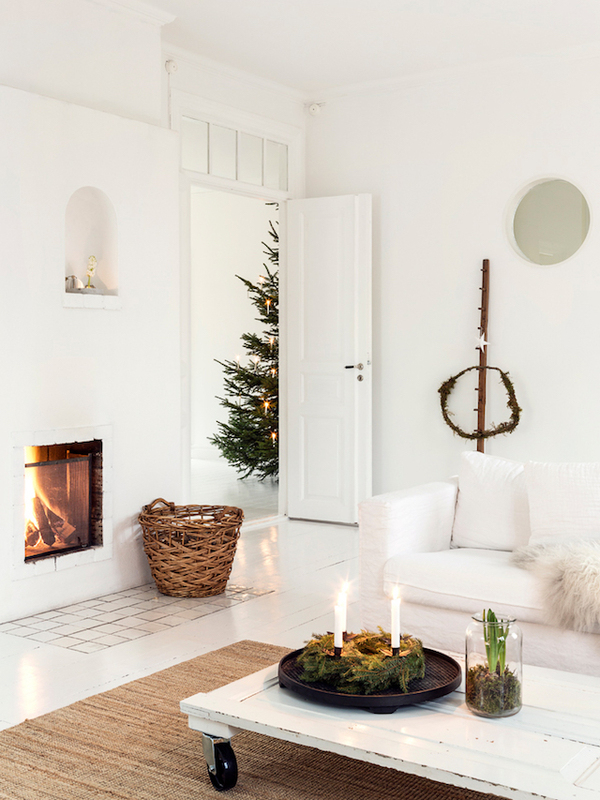 Christmas in a cosy Swedish home - photo Carina Olander stylist Anna Truelsen. 3. 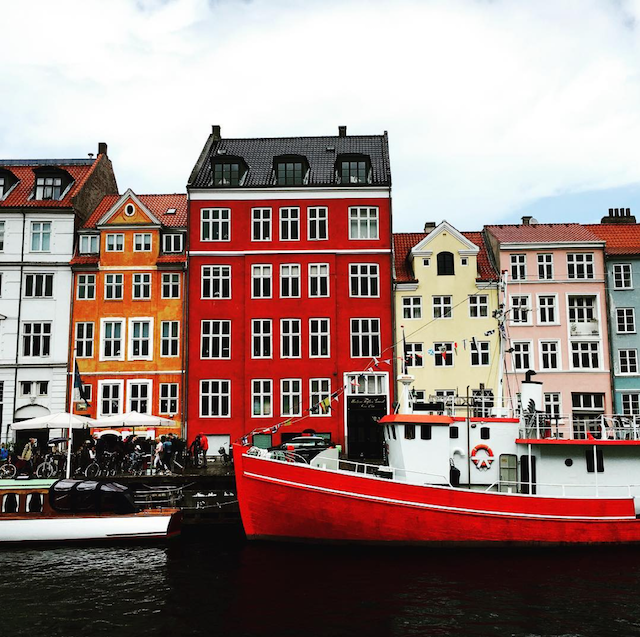 A snapshot of Nyhavn, Copenhagen I captured on a visit to Denmark's capital city. 4. 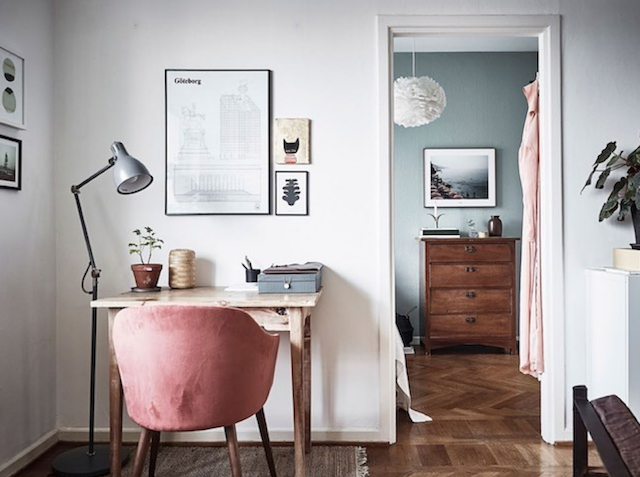 Pink chair by a desk - Photograph - Anders Bergstedt for Kverteret Mäleri. 5. 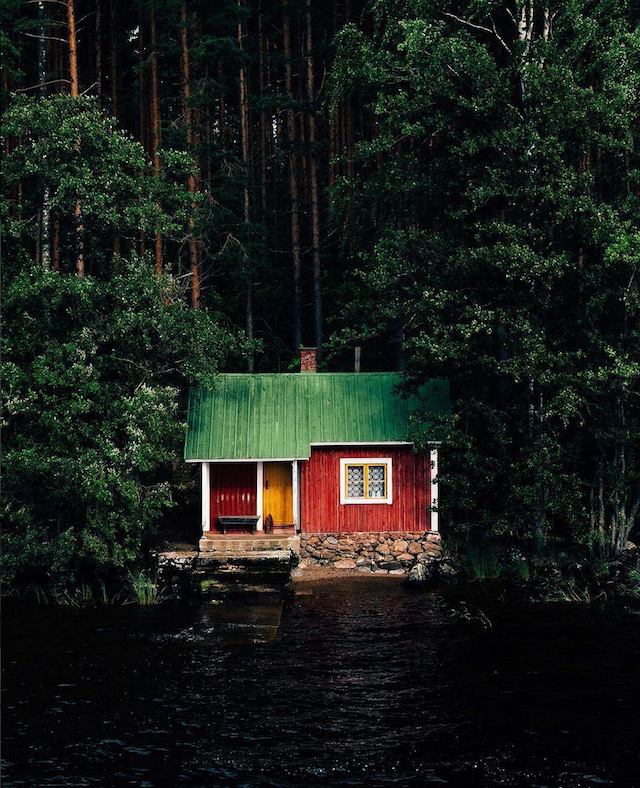 A charming Little red cabin - this little pic has been separated from it's owner- can anyone help? 1. This little pic I took of a corner of my home has had over 1.5 million impressions in the last month alone! It must be that little guy at the top? 2. 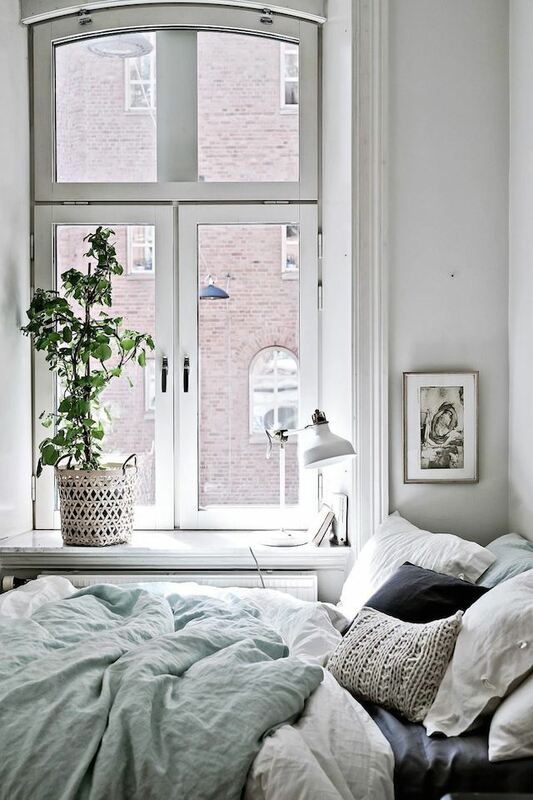 Quite a few (million) of you like the idea of a bench at the end of the bed like in this Swedish home captured by one of my favourite duos photographer Carina Olander and stylist Anna Truelsen. 3. 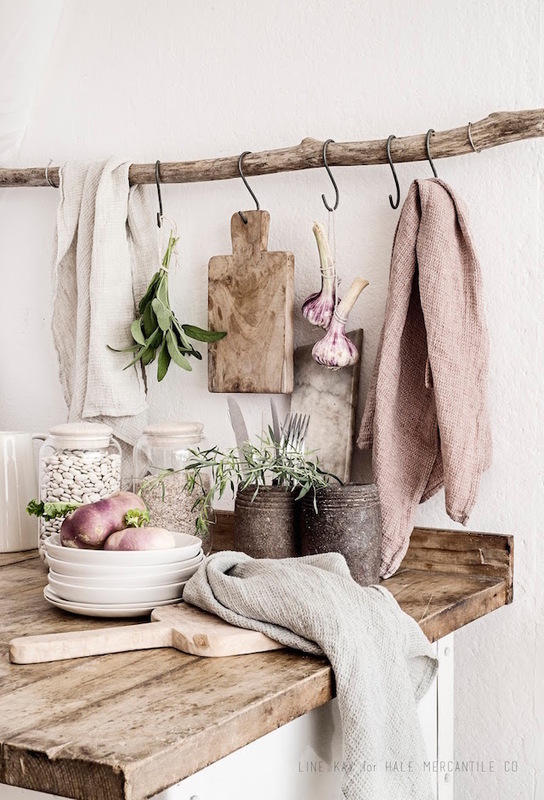 Stonewashed linens have been everywhere this year - and these lovely ones in the home of Vintage Piken are possibly yours and my favourite! Photo by Line Kay. 4. 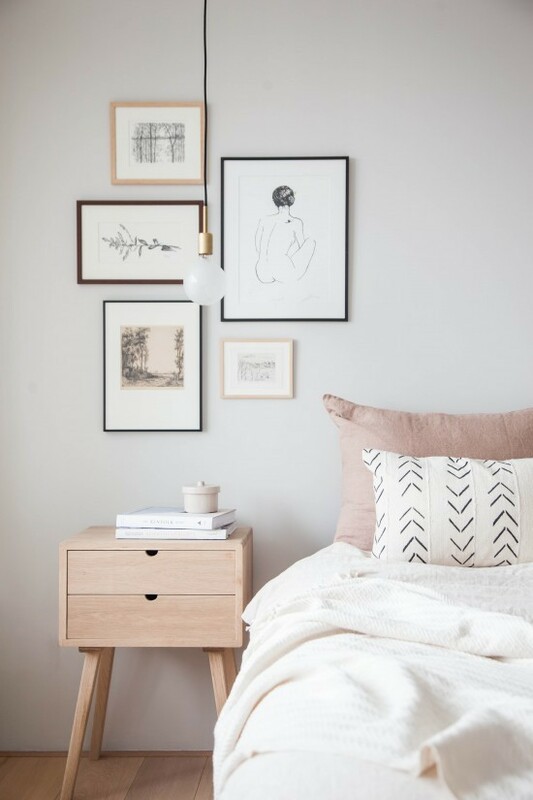 On Pinterest it's all in the pink it seems, as the fourth most popular pin was this lovely picture of an Amsterdam bedroom captured by my talented friend Holly Marder. 5. 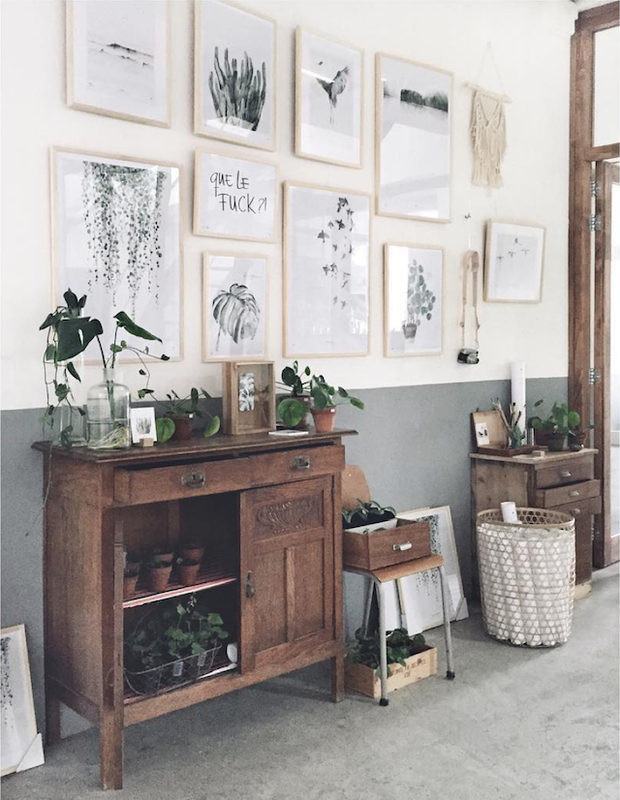 And finally, we do love a gallery wall - and Maaike Koster of My Deer certainly knows how to create one! See the rest of her wonderful home here. I have to say, these are also my favourite posts and pins from 2016 too! But do you have an absolute favourite? 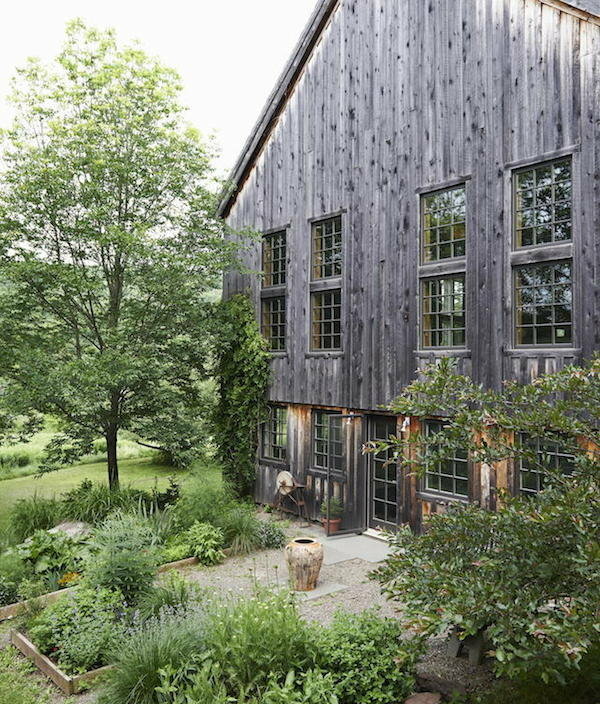 On a different note, back in the spring I was excited to launch my first interiors book - Modern Pastoral (exploring my passion for rural retreats, and sharing beautiful homes like Milkweed Barn in the Catskill Mountains below!) it was such an amazing feeling to finally get it in my hands and I'm so happy to see others around the world enjoying it too! Thank you! Photography: James Gardiner from Modern Pastoral by Niki Brantmark, published by CICO Books. Before I head off I'd also like to say a huge thank you to all the amazing photographers, interior designers and stylists out there who have filled us with inspiration this year - and also to my wonderful sponsors who make My Scandinavian Home possible. Many of them are small online shaops, and when you buy something an actual person does a little dance! And finally - thank you to you all for all your wonderful support and words of encouragement this year, you're wonderful! Wishing you a very merry Christmas and a *fabulous* new year! PS If you feel like being horizontal this holiday (isn't that what they're for?!) but would still like to feel inspired, you can always explore my archives (full list to the left) - days of inspiration, I promise! And don't forget to enter the HUGE Houseology give-away to win an amazing gift voucher to spend on your home in 2017 (think all those Scandinavian design items you've always wanted!). PPS see you on January 9th! Enjoy your family, your trip to England and have a very merry Xmas and a happy,healthy New Year! I have to say again how adorable is the photo of your daughter at the Christmas tree. I am loving it. The picture of Copenhagen made me automatically think of The Danish Girl movie; I am sure you saw it. Thank you, Niki, for a year filled with beautiful images - you are keeping my salivary glands in overdrive. I found the beginning of your blog and I am slowly working my way up from the very beginning - I am at the end of 2012. Best wishes of a Merry Christmas to you and your family. Hi there and merry christmas! 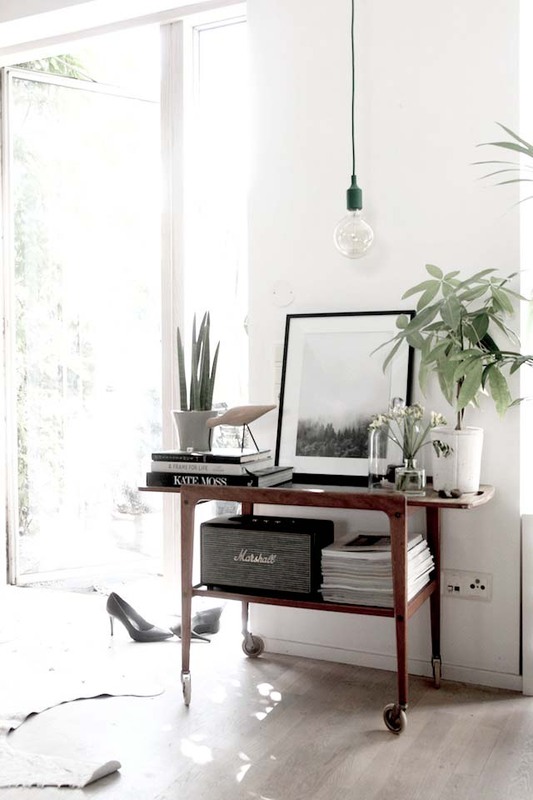 Your blog is my daily therapy and as you well described it - oasis of calm. Merry Xmas from a hot and sunny Buenos Aires! "My home at Christmas" is definately my favorite... Happy New Year! Wow! So beautiful! I love the photo with a Christmas tree. It is cool. #5 Little Red Cabin belongs to Joerg Nicht from Berlin (i think). Thank you for the lovely round up of 2016 ! 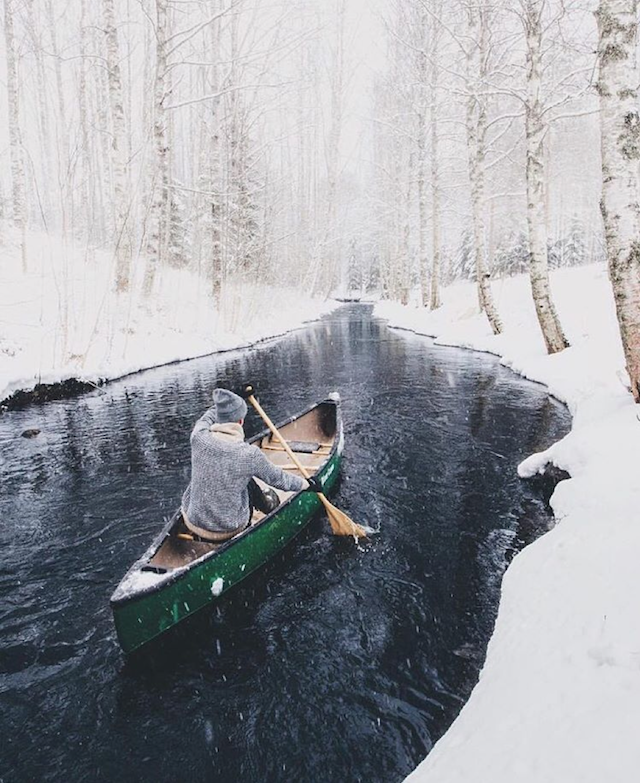 We love your posts, they are quite inspiring! Wish you a fabulous 2017!